After several difficult years of illness, Marguerite passed peacefully at Glace Bay General Hospital on September 10, 2016. 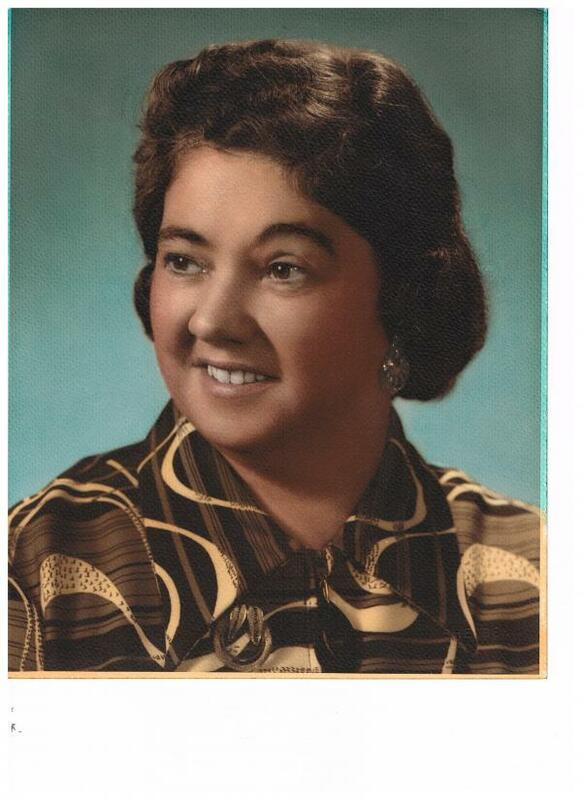 Marguerite was born in Glace Bay, on March 20, 1928 to her parents Daniel (Doc) and Mary (Farrell) McNeil. She is survived by her brothers; Don (Oakville, Ont) and Ray (Toronto) and predeceased by her brothers; Alex X. and John D. She was well loved and will be fondly remembered by many nieces, nephews and friends. She was a lifelong member of St Anne’s Parish, actively so, until the onset of her illness. She will be remembered by former students and teachers at St Michael High School where she served as school secretary for 30 years. Prior to her career, Marguerite was employed as an operator on the Dominion Coal Company’s Central Switchboard and serviced the final call on the night that the telephone system was permanently shut down. Marguerite was blessed with a warm, giving nature while being gently witty and mildly saucy. Sometime around age 10 she became interested in the magic that needles and yarn could produce and for more than 75 years, knitting was a pastime in which she became very proficient. Indeed, the Christmas mantels of family and friends across the country continue to be adorned by colorful, joyous, personalized stockings. The family would like to thank Doctors; James MacLean, Kevin McNeil and Mark Ellerker as well as the staffs at Glace Bay General Hospital- 3rd floor, Seaview Manor-ground floor and New Waterford Homecare for the compassionate caring for Marguerite’s well-being during the past few years. There is no visitation by request. A Funeral Mass will be celebrated 10 a.m. on Wednesday, September 14 at St Anne’s Parish, Main Street, Glace Bay. The Rev. Leo Boone will be officiating. In lieu of flowers, donations may be made to the Heart and Stroke Foundation or a charity of your choice. Arrangements are under the care and guidance of Curry’s Funeral Home, 775 Main Street, Glace Bay. Condolences may be expressed to the family at www.currysfuneralhome.com.